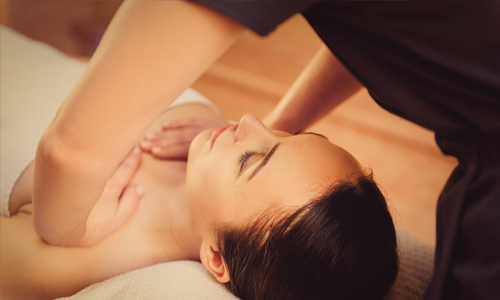 This massage focuses on realigning deeper layers of muscles and connective tissue while creating a deep sense of relaxation and spiritual connection. A session designed to educate and empower you with modesty and dignity. Breast tissue changes are normal and occur naturally throughout a woman’s life. Learn self care techniques to navigate symptoms that occur with cyclical pain, benign cysts, breast augmentation, breast feeding, menopause, and referred muscular tension. Book Prenatal massage addresses muscular tension, continuous posture shifts, pelvic tension, and creating more space for baby’s proper alignment. Massage after 20 weeks is performed in a side-lying position to ensure mother’s and baby’s safety. 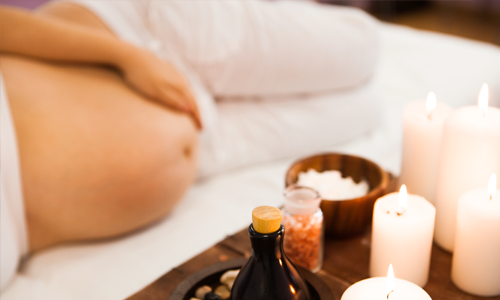 After prenatal massage, many women report feeling immediately lighter and more comfortable in their bodies and decreased joint pain and swelling in their hands and feet. The birth of the baby also means the birth of a woman as a new mother. Postpartum massage helps integrate your birth experience while recreating integrity in your soft tissue and structural body so that you can take on the physical challenges of motherhood. Daily tasks such as breast feeding, carrying baby and possibly lifting other children become less of a burden with massage therapy. 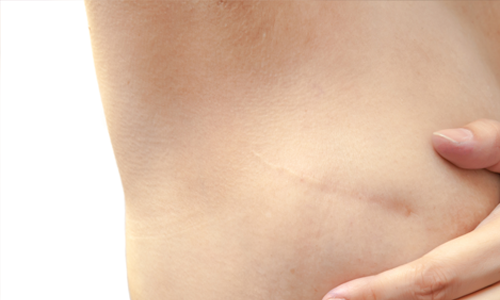 Burns, Mastectomies, Cesarean birth, other surgeries: Scar tissue is our bodies way of protecting an area after an injury. Whether your scar is many years old or more recent, massage therapy (specifically myofascial release) is extremely beneficial for improving range of motion, giving integrity to the surrounding muscles and tissue and reducing the scars appearance. Self care instructions are included to benefit you between sessions. Schedule as Massage Therapy 30 min. Cupping therapy is extremely beneficial to remove stagnation (an accumulation of toxins) from muscle tissue. A variety of cups may be found at Motherlove plastic vacuum cups and manual silicone cups that allow for easy movement and are often incorporated into the massage session. Add to any session. Want to feel the love? Join our community newsletter here!